The Army is spending $188 million in fiscal 2019 to address urgent needs combating small drones in the Middle East. 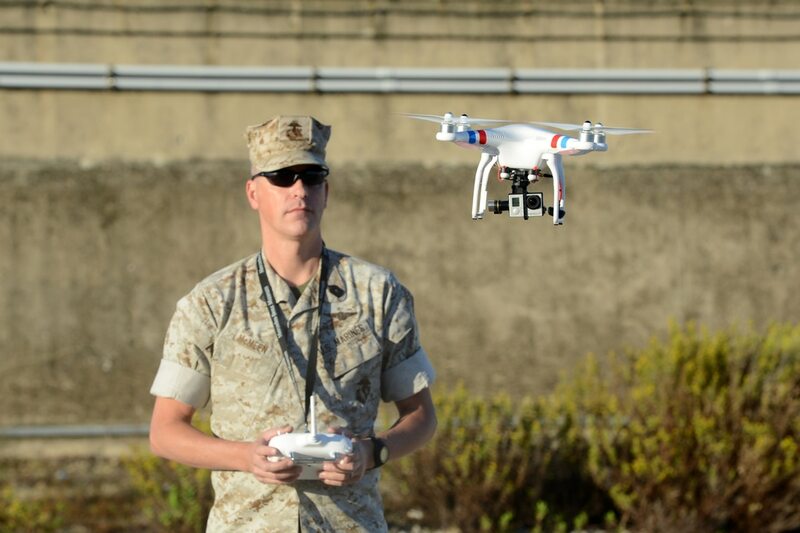 The threat of small unmanned aerial systems overseas – especially in Iraq and Syria – has been a key focus of top leaders from across the Department of Defense. With the advanced tactics displayed by ISIS, counter-drone efforts are drawing parallels to the counter-IED challenge posed during the Iraq War. Groups such as the Islamic State have not only curated a fleet of commercially available drones to use for aerial intelligence, surveillance and reconnaissance, but they have modified them to drop bombs resulting in a miniature air force. The problem has become so acute that top officials in the region have made counter-drones the top force protection priority. Such systems also threat installations as well, spying overhead or acting as flying bombs on one-way kamikaze missions. Despite the challenges posed by next-generation fighter planes from other nations, inexpensive drones are posing big problems to air superiority. As such, the Army is asking for a total of $188.3 million in fiscal 2019 for counter-unmanned air systems. That request combines $69 million from the base budget and $119.3 million from the overseas contingency operations,, according to recently released documents. This strategy is part of a joint operational need statement created in 2017 for the Central Command area of responsibility totaling $332.2 million over the next five years, the line item in the Army’s research and development budget states. The counter drone effort will work to identify, develop, test, evaluate and integrate technologies to provide an overall evolutionary capability to defeat drones, especially smaller group one and group two systems that can weigh up to 55 pounds. The effort also involves a phased approach to CENTCOM that will provide interim standalone capability within the first few months eventually achieving a full networked capability by the end of the operational need period. The program will involve kinetic – or what are known as “hard kill” – solutions, development of radar and integration of multi-function electronic warfare with a “full On-The-Move” capability. The anti-ISIS coalition has previously utilized electronic warfare capabilities in theater to counter drones by interrupting their command and control mechanisms. The Army is training small UAS and counter-UAS operators alongside each other. The Joint Improvised-Threat Defeat Organization is also working on a variety of counter-UAS capabilities to deliver to CENTCOM.